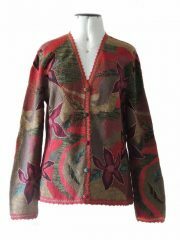 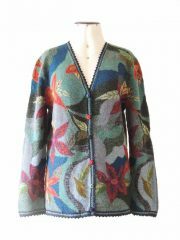 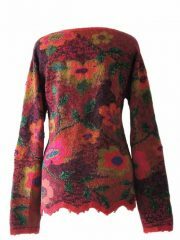 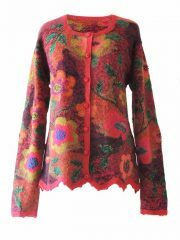 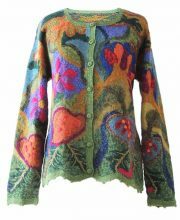 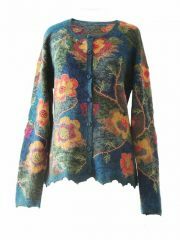 Artisanal knitted Intarsia cardigan with embroiderend and crochet details. 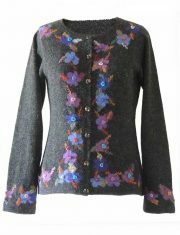 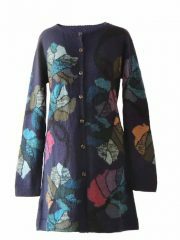 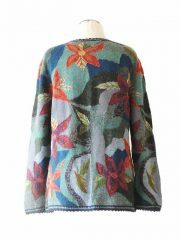 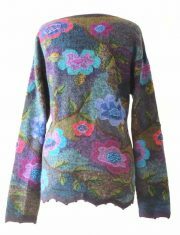 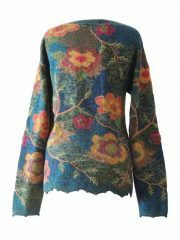 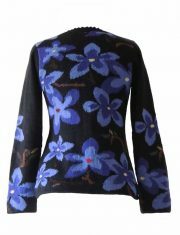 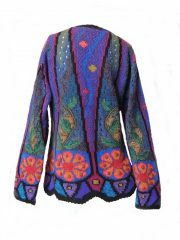 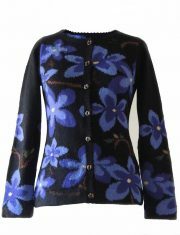 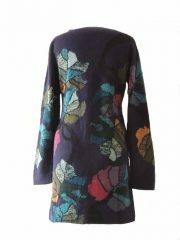 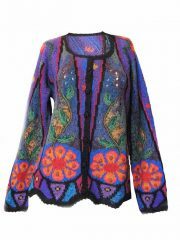 PFL knitwear, cardigan, artificial intarsia knitted, black with blue flowers, round neck and button closure, in soft alpaca. 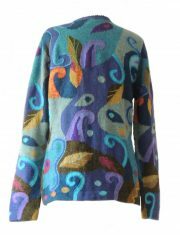 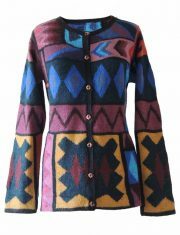 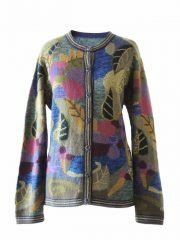 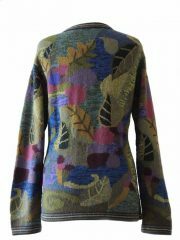 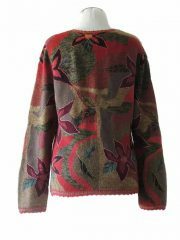 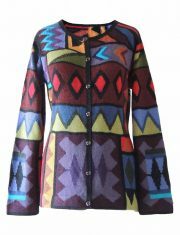 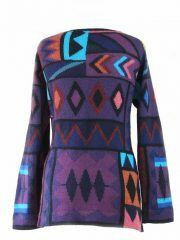 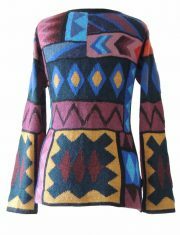 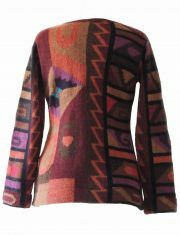 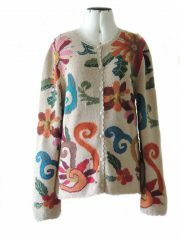 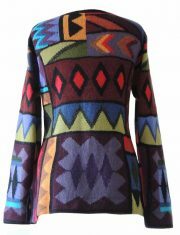 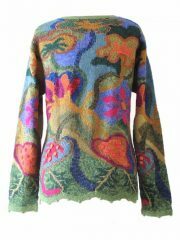 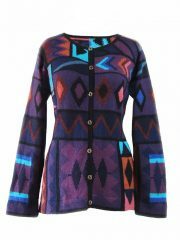 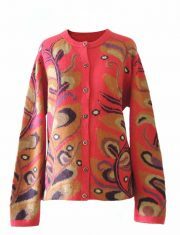 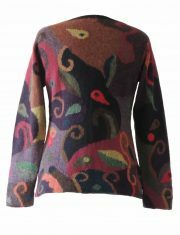 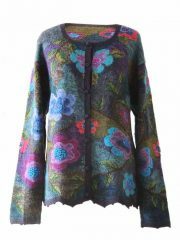 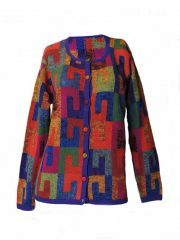 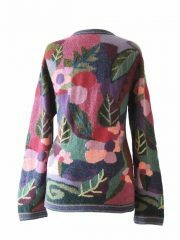 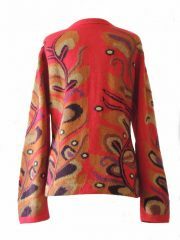 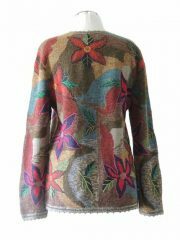 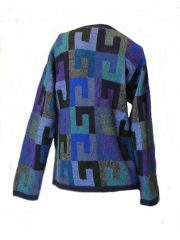 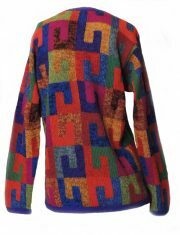 PFL knitwear, cardigan, artificial intarsia knitted, in colorful colors with graphic pattern round neck and button closure, in soft alpaca. 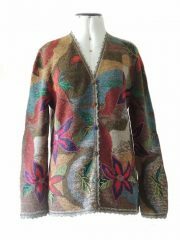 001-01-2137-01 PFL knitwear, cardigan intarsia knitted with leaf pattern. 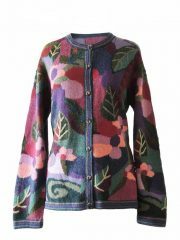 PFL knitwear, cardigan intarsia knitted with leaf - flower pattern and embroidered details crew neck and button closure in alpaca. 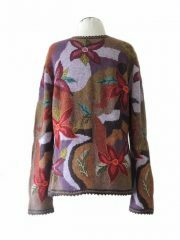 001-01-2137-02 PFL knitwear, cardigan intarsia knitted with leaf pattern. 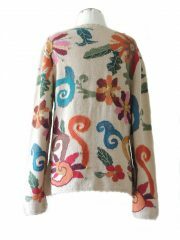 PFL knitwear, cardigan intarsia knitted with leaf - flower pattern, embroidered details, crew neck and button closure in alpaca. 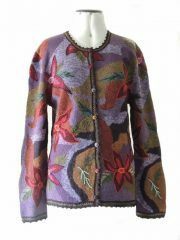 001-01-2137-03 PFL knitwear, cardigan intarsia knitted with branches pattern. 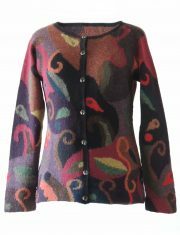 PFL knitwear, cardigan intarsia knitted with branches pattern and embroidered details crew neck and button closure in alpaca. 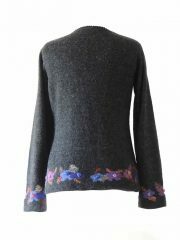 PFL knitwear, cardigan intarsia knitted with flower pattern and embroidered details crew neck and button closure in alpaca. 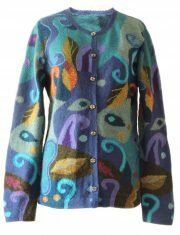 PFL knitwear, cardigan intarsia knitted with branches - leaf pattern, embroidered details, crew neck and button closure in alpaca. 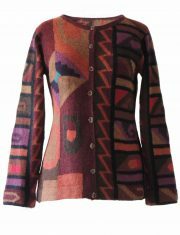 PFL knitwear, cardigan intarsia knitted with graphic pattern and crew neck and button closure in alpaca. 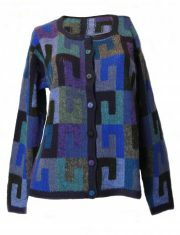 PFL knitwear, cardigan intarsia knitted with graphic pattern crew neck and button closure in alpaca. 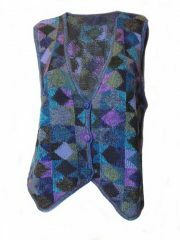 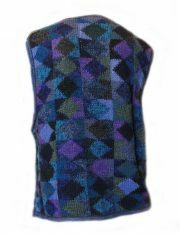 PFL knitwear, sleeveless cardigan intarsia knitted with graphic pattern crew neck and button closure in alpaca. 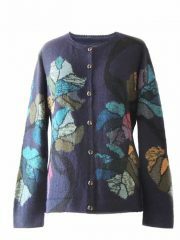 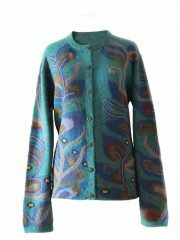 PFL knitwear, intarsia knitted cardigan blue with flower pattern and button closure in alpaca.